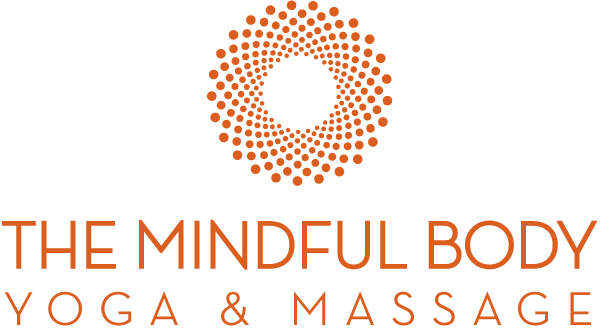 Start taking classes at The Mindful Body and other studios! A class designed for beginners or those who would like to work at a slower pace. Beginner classes are ideal for building a strong foundation and understanding the philosophy and basic postures of Hatha Yoga. There are no upcoming “Beginner” classes on this day. For respect to others, please try to be on time. For safety reasons, we close class admittance 10 minutes after the class begins. Thanks for understanding. I love Dee’s class. She’s kind, attentive to her students and very friendly. It’s a great way to start the week off right! I love Dee’s class. She really cares about her students and their practice. Wow. This is a beginner class and should be open to all. The vibe was not welcoming. The instructor regularly called out students. When I was confused in a sequence (because I’m a beginner!!) she would call out to me “what’s happening? !” or “where are you going?!”. This atmosphere was not at all comforting or supportive. Dee is very attentive to her students needs. I love Dee’s energy. She’s friendly, calm, cheerful and supportive. Really liked the yoga studio and the friendly, calm vibe. This class was nice but was hoping “beginner” meant it’d be more foundational — instead it felt it was a little too slow. Will try another one of their classes! Dee was great! As someone returning to practice a decade later, her instruction during the beginners class was exactly what was needed. I’ll be back!